Cables often need to be placed in areas where they are subjected to harsh mechanical stresses. These stresses could damage the insulated conductors or the optical fibers in the cable if they are not properly protected. Armor (usually a metal) is frequently applied over the cable core to provide this protection. The armor extends the life, while improving the reliability, safety and performance of the cable core. The following are some frequently used armor types. Interlocked armor typically uses galvanized steel or aluminum. However, other metals are sometimes used for specialized applications. The interlocking construction protects the cable from damage during and after installation. The armor may be applied directly over the insulation or over an inner jacket. Materials and construction generally comply with the requirements of UL, CSA and/or ICEA. CCW armor is made by forming an aluminum strip into a circle along its length and then welding it at the seam. This smooth tube is then rolled or crimped to form ridges to prevent kinking while bending (see Fig. 5.1 below). This type of sheath provides an impervious seal against moisture and other chemicals as well as physical protection. I want to twist 2 wires at the ends to increase the wire size because I have voltage drop for my solenoids. Does it work ? How can I calculate voltage drop ? 24 vdc nominal current for each solenoid valve 360 ma and distances are various . Unarmered 1core 185 SQ. 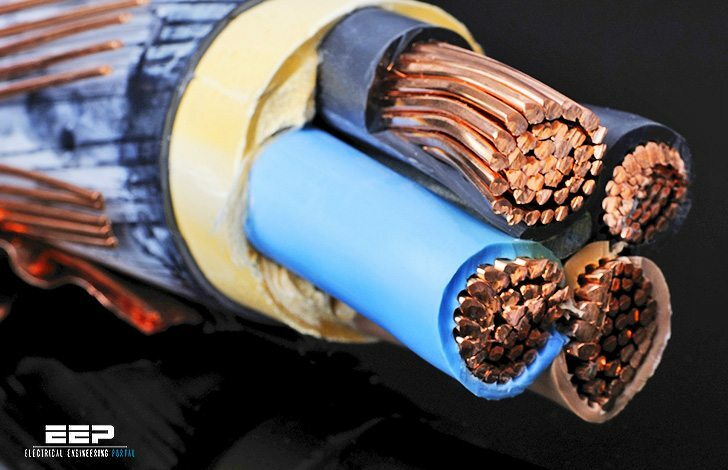 copper cable capacity to draw current more than half as 400 sq. Copper cable, why? And more over May we use two run parallel of 185 sq. mm Copper cable in the place of single run of 400 sq. mm? 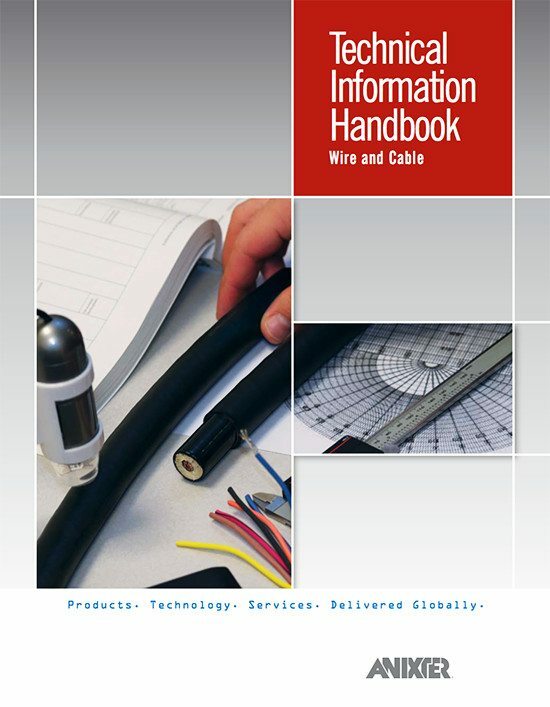 Is there any induction effect arise in two parallel cable in in armoured cable.